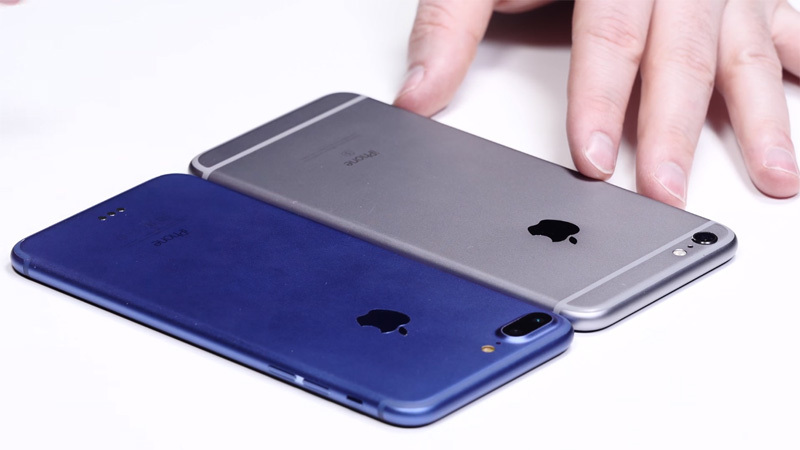 iPhone 7 are emerging, this time reports are coming from KGI Securities. the 2.26 GH A9x found inside the iPad Pro line. options: 32 GB, 128 GB, and 256 GB, coming in no less than five color variants.